React Native started as Facebook’s hackathon project developed in response to the company’s needs. Facebook wanted to bring all the benefits of web development - such as fast iterations and having a single team build the whole product - to mobile. 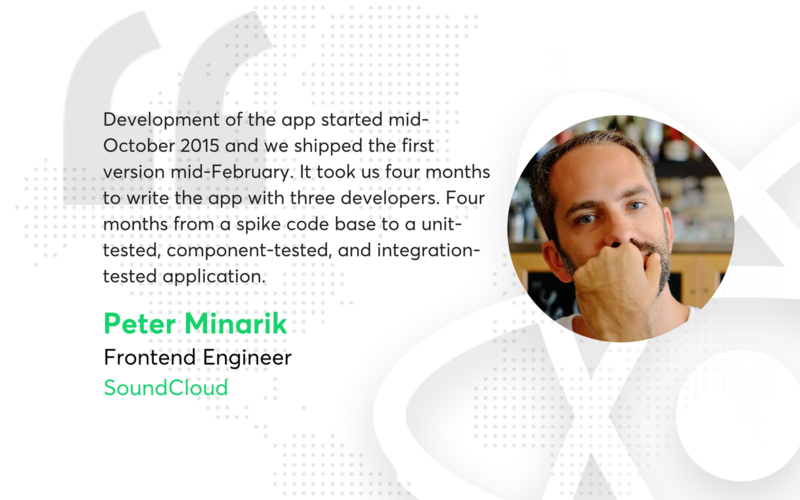 That’s how React Native was brought to life and leveraged in mobile app development for both iOS and Android apps. At the beginning of 2017, Skype announced that it’s working on its completely new app, written in React Native. It was pretty good information for all the users, as the fairly well-designed app had suffered from numerous issues. The new version got totally revamped, from the icons to the whole layout, adding a few neat features as well. It's also worth noting that Microsoft decided to use React Native not only for the mobile platforms but also for the Windows desktop app. The GitHub repo with the React Native plugin for Universal Windows Platforms was taken over by Microsoft and is under active development. This is a good sign for the RN platform and shows that its potential goes beyond mobile app development. Tesla, the world’s famous producer of electric cars, has also joined the React Native community. 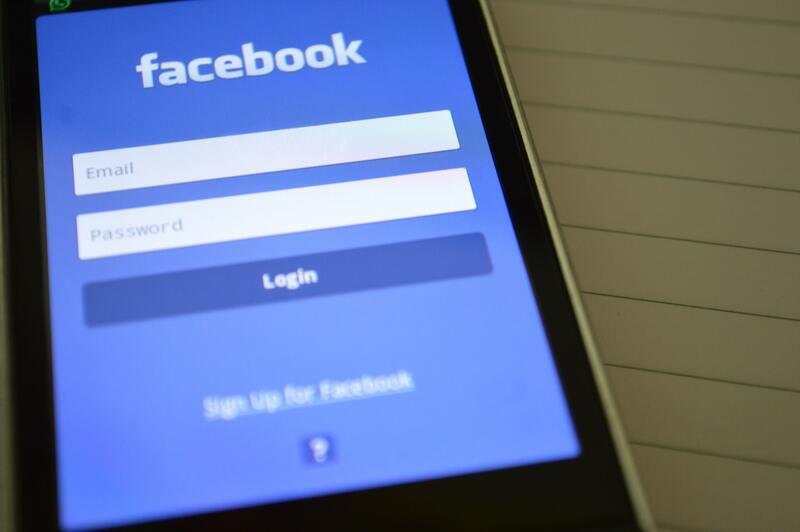 The company developed its application for electric car and Powerwall battery owners using Facebook’s trending framework. The app is designed to diagnose and locate a vehicle, as well as partially control it with the help of a smartphone. Tesla hasn’t unveiled many details about the project, but the app has received overall positive feedback from customers. Update: "Due to a variety of technical and organizational issues", Airbnb will be moving from React Native to a fully native development. It is worth noting that the general experience was described by engineers as positive. Also, it seems that Airbnb acknowledged the advantages of React Native and it tries to incorporate some of its concepts in native development. It released the Epoxy library for Android, which borrows some ideas from React Native (e.g. declarative syntax, component tree diffing). 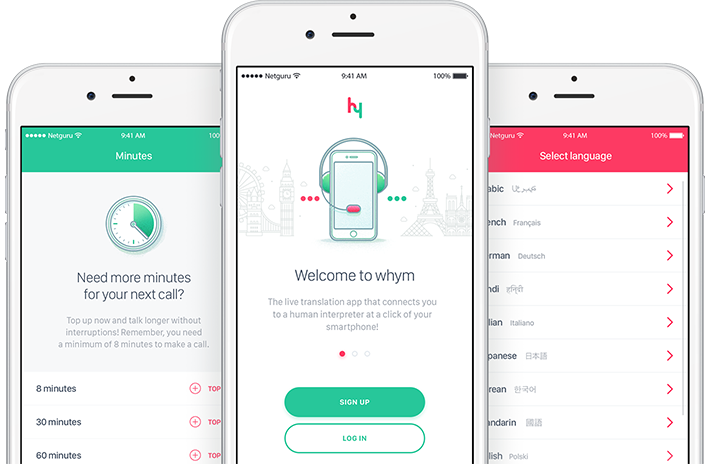 whym is a real-time translation app for travellers and hospitality and travel businesses, such as hotels and airports. It provides access to a live interpreter 24 hours a day, 7 days a week, anywhere in the world. Whym was built by our React Native team at Netguru. 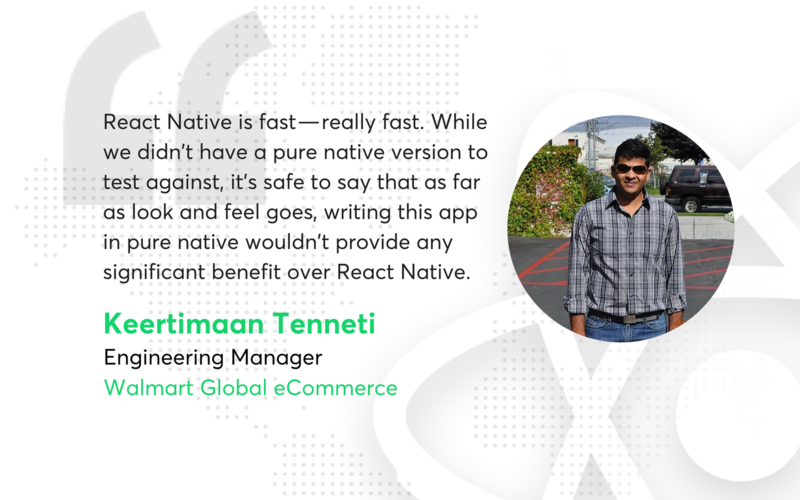 The app was initially developed natively for iOS only, but as the client started to consider further development for other platforms with the capability to quickly launch the app onto new operating systems, our team recommended React Native as an effective solution to achieve these goals. Building the app in RN was around 25% faster than native development and when scaling it to other platforms, savings in terms of money and time can be even higher. You can read more about how React Native compared to the native iOS app in our article. ChaperHome is personal safety app that was also developed by the Netguru team using React Native. 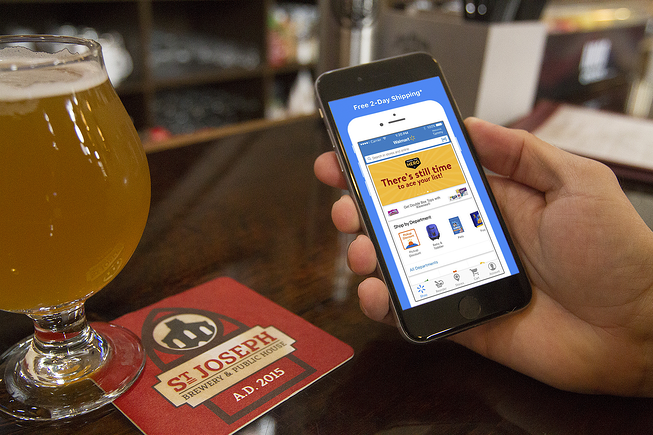 The app allows users to pick a protector (the person who will be notified if the user feels unsafe), set a due time of a arrival at a destination (the protector will be informed when the user arrives safely) or choose the group option to keep track of friends who are out together. Due to a limited budget and time, it was crucial to prioritise features for the first version and choose a framework that would help deliver the app for iOS and Android within tight deadlines. React Native turned out to be a perfect match. ChaperHome has received fantastic feedback from users, including many interesting suggestions for new functionalities and ways in which an application of this type could be used in various other industries. 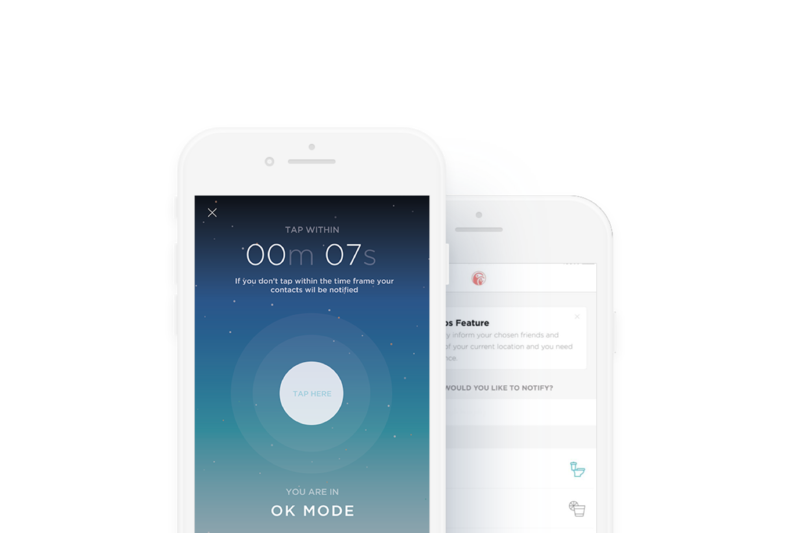 Shine is a mindfulness app that lets users read motivational mottos and articles, helps them relax and "check in" for the day, offers inspiring recordings created by experts, and helps deal with the stresses of everyday life. The creators wanted to develop the app for iOS devices first, as their target was the U.S. market, where iOS has a significant market share (44.8% as of December 2018). 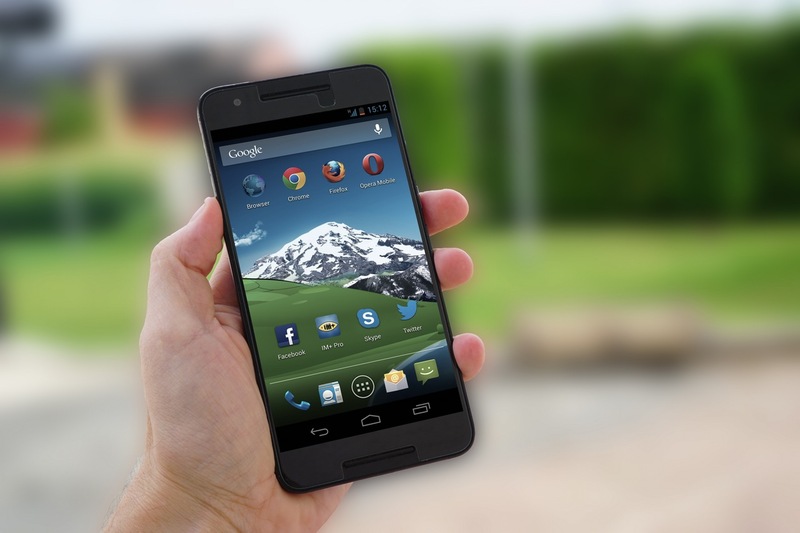 However, they wanted to be able to quickly build an Android app once the business gets traction. That’s why they chose React Native. The app was successfully launched in December 2017, and it’s already been featured in the App Store. What is more, it has been chosen by Apple as one of the best apps of 2018. You can read more about Shine’s success story here. 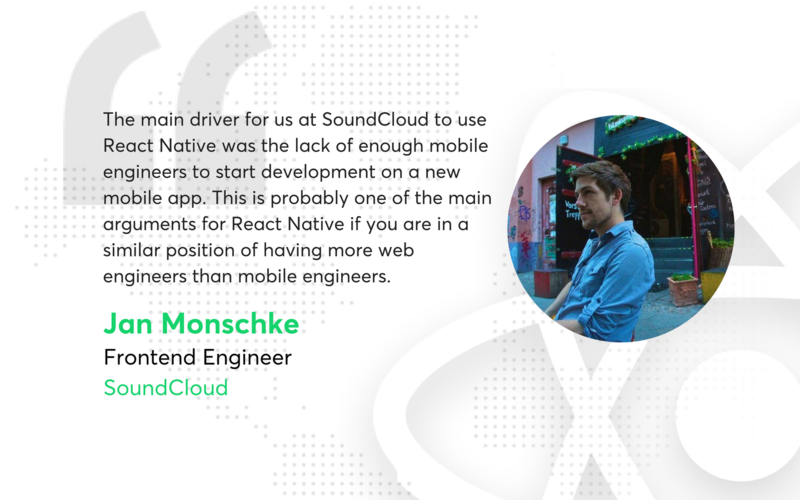 Naturally, there are many more custom applications written in React Native, and we can see that the space for the framework in the future of development is growing. 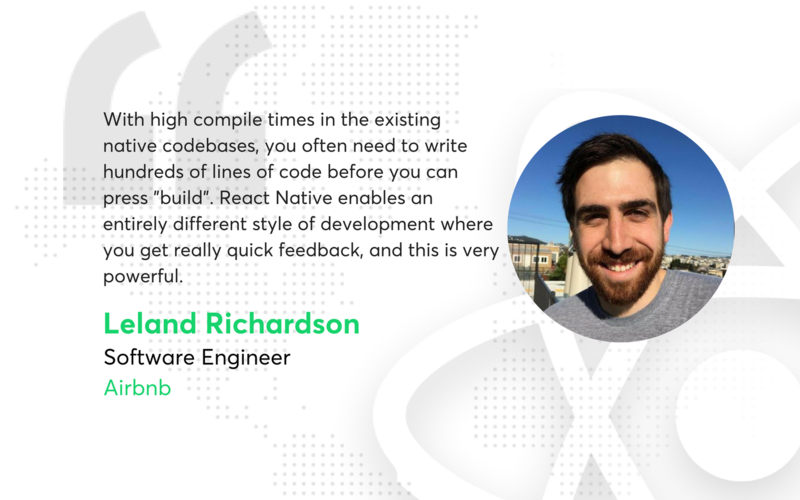 React Native has proved to be a viable alternative to the native app development, and, despite some faults, it brings a wide range of possibilities. 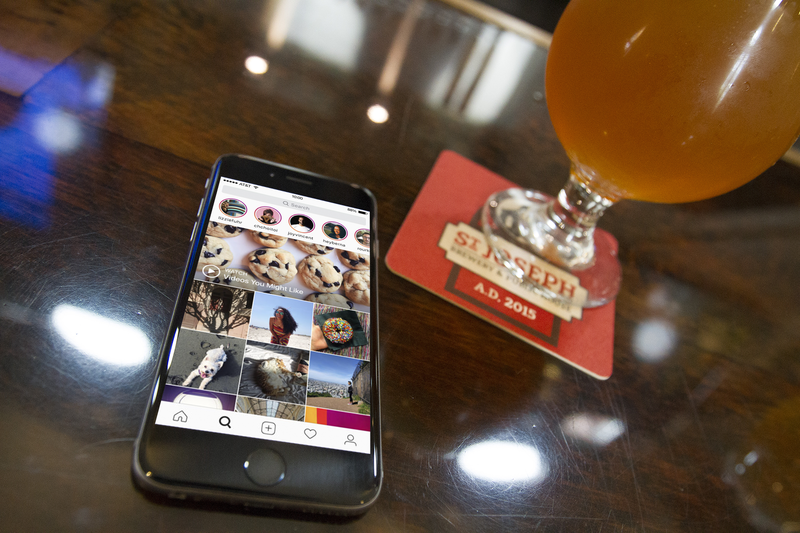 With a dynamic community growth and higher popularity, we are bound to see many more React Native applications pop up in the near future.